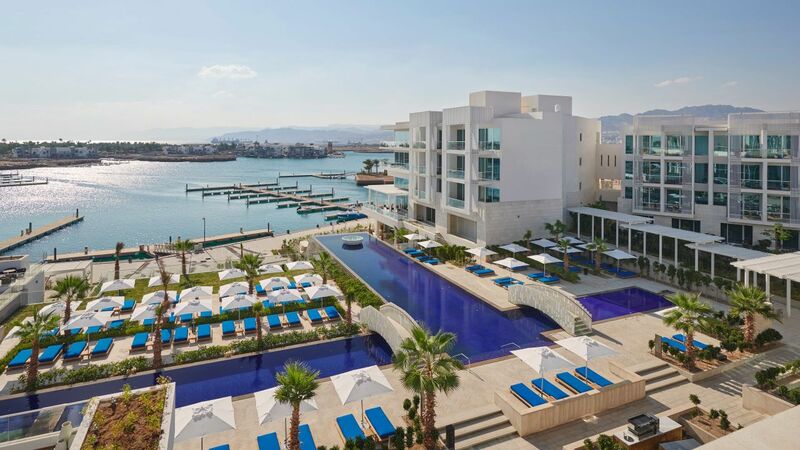 Hyatt Regency Aqaba Ayla Resort is a scenic retreat nestled midst towering mountains, dazzling blue lagoons, exclusive marina and the fairways of the 18-hole Ayla Golf Club. 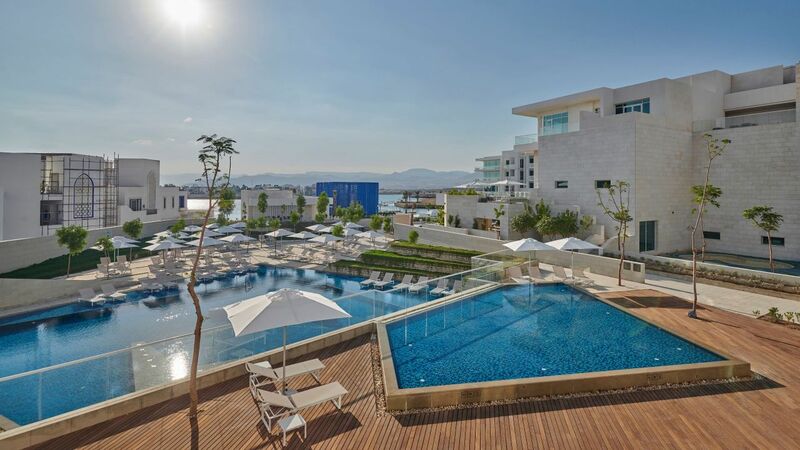 Indulge yourself at our tranquil spa, build sand castles with the kids or simply sit back and relax by one of our pools. 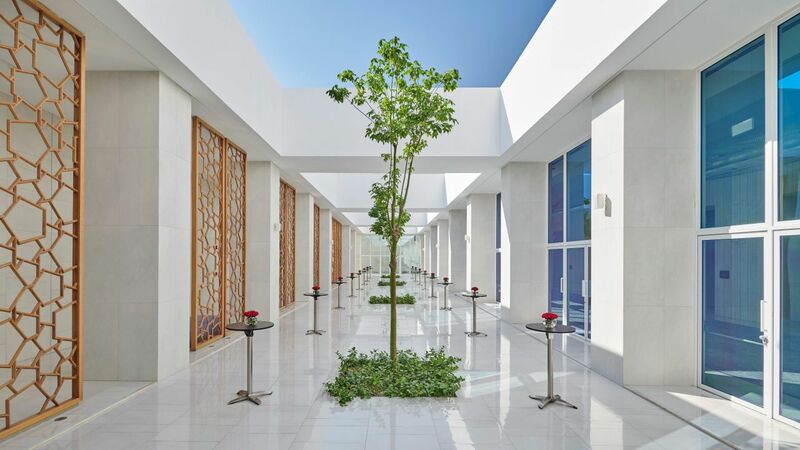 An Oasis of tranquillity carefully designed to induce you into a state of relaxation, rejuvenation and general well-being. 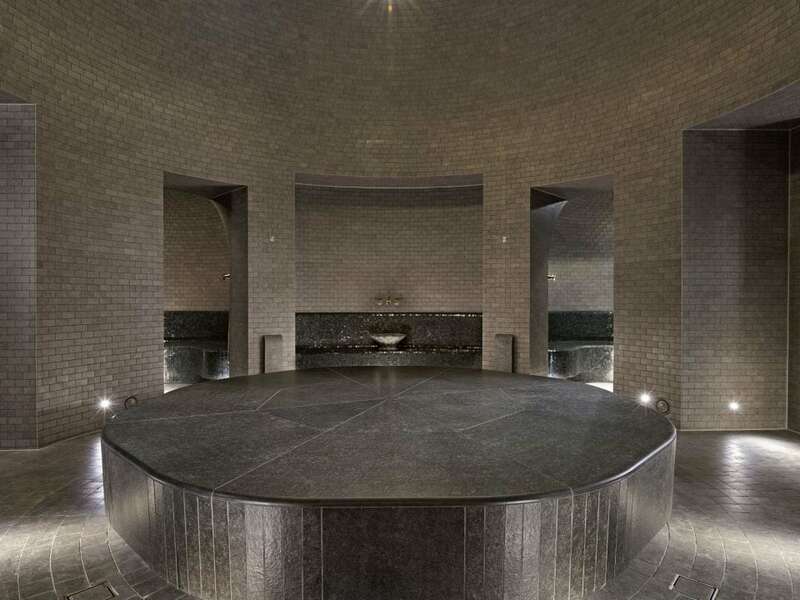 Featuring an authentic Turkish Hammam, Yoga Garden and outdoor Spa pool. 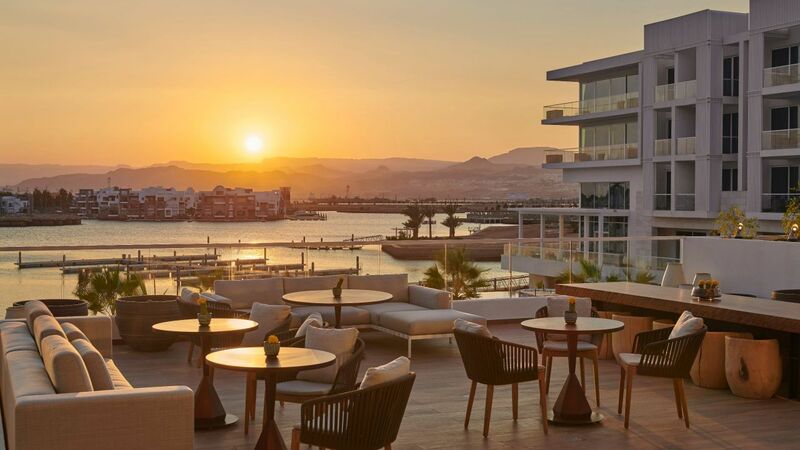 Elevate your event by hosting it at Aqaba’s most exclusive address. 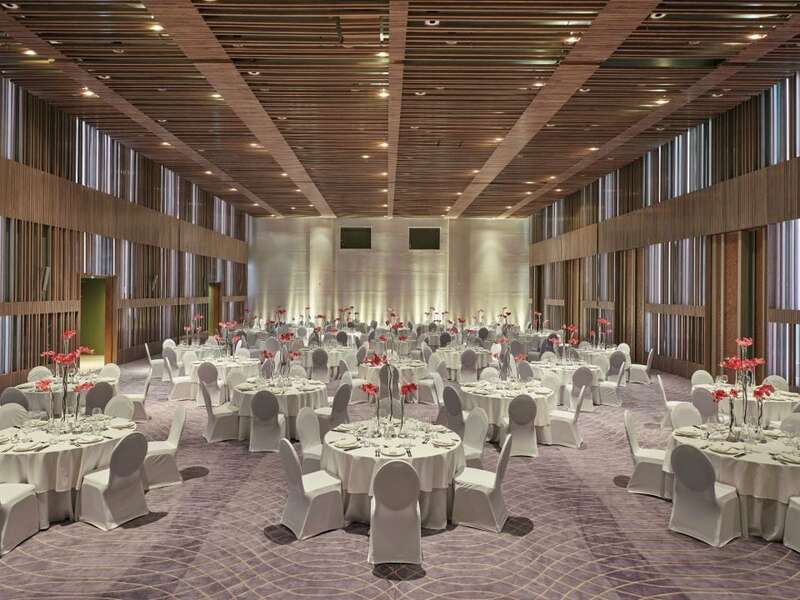 A rare 558m2 pillar-less ballroom with separate entrance, indoor and outdoor pre-function areas. 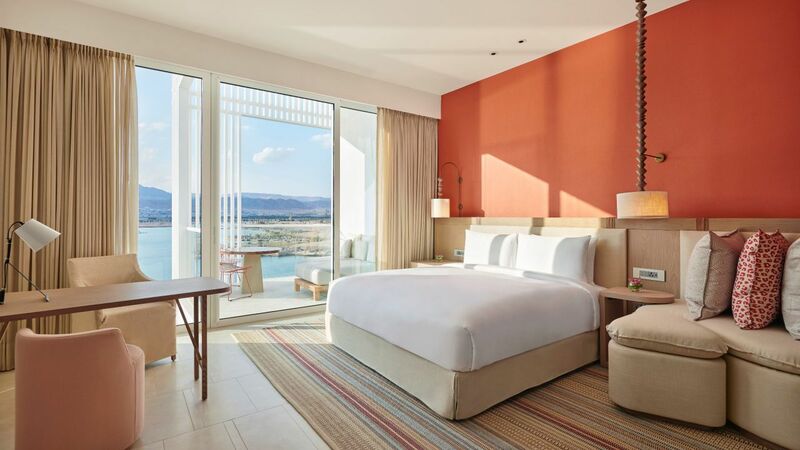 All rooms offer spectacular water views from a private terrace over the marina or the lagoons. 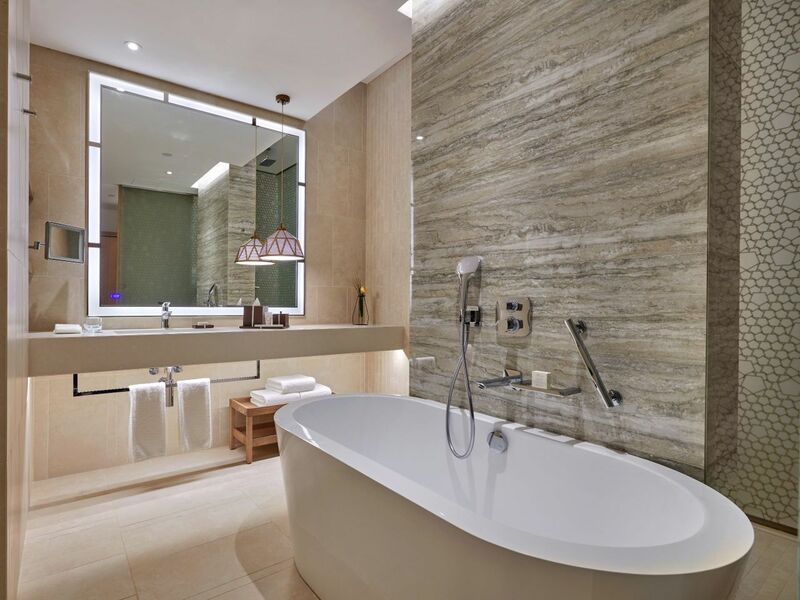 Book the Regency Suite and enjoy 84m2 of space featuring a separate living room. 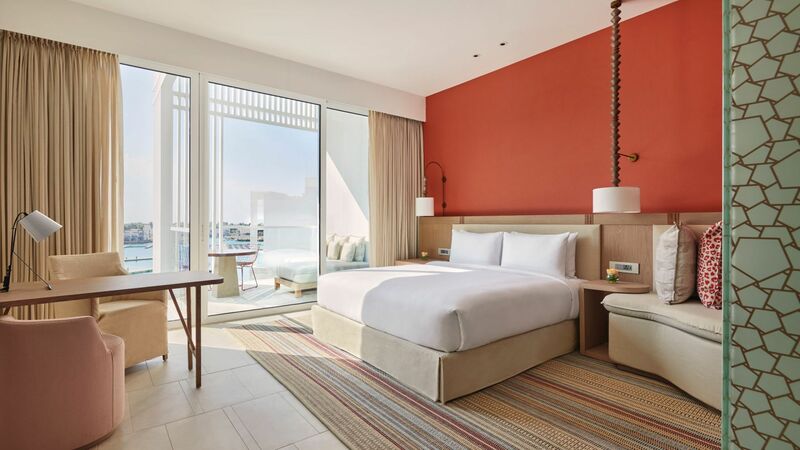 Adventure seeking kids, will be thrilled at this impressive Camp Hyatt facility where they will have the opportunity to engage and socialize, asserting their freedom and leaving them with lasting happy memories. Camp Hyatt welcomes all young guests. Kids below 4 years old must be accompanied by an adult. 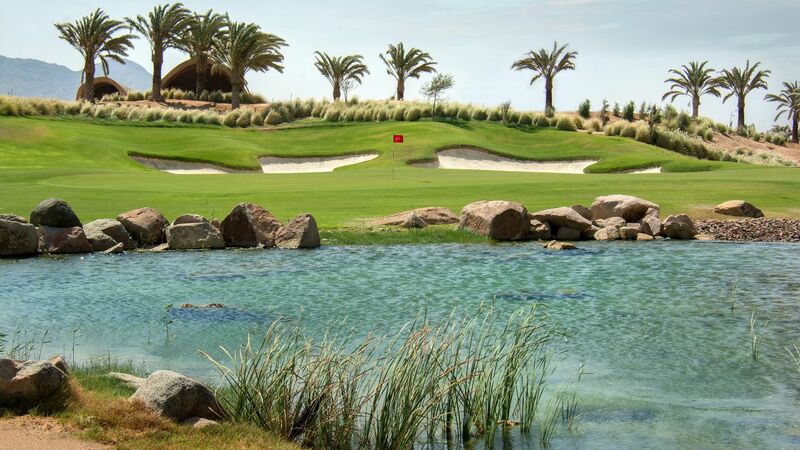 Tee off on this 18-hole par-72 championship course, which has been designed by golf legendary Greg Norman and is undoubtedly one of the most beautiful in the Middle East or a 9-hole par 3 course. 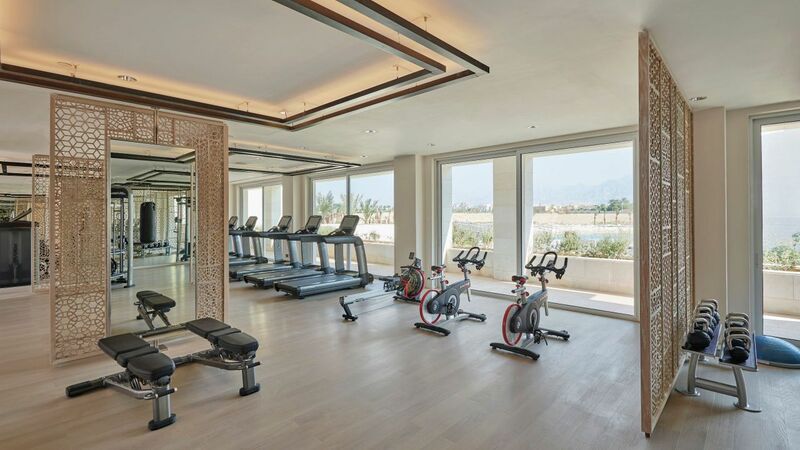 Use treadmills, elliptical machines, stationary bicycles, weight machines, free weights and more at our 24-hour StayFit™ Gym. Embark on a culinary journey at one of our five dining experiences. 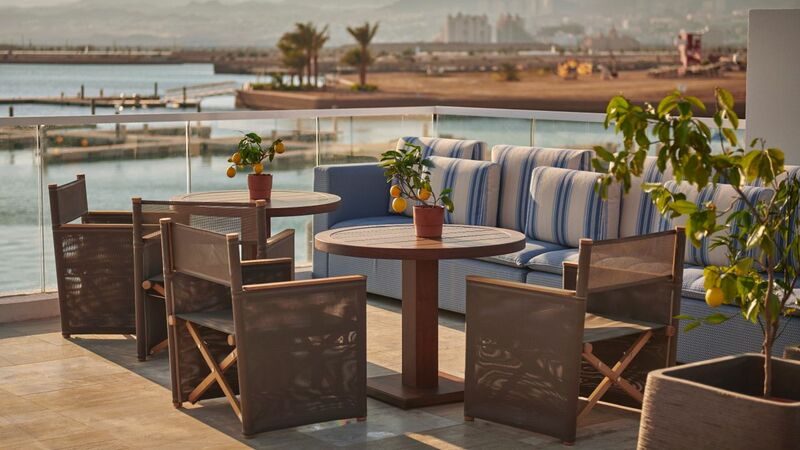 Internationally inspired menus and locally sourced ingredients are always coupled with stunning water views. Our dedicated wedding planners create the story that you desire whether it’s a small intimate affair or a large lavish one, your day will simply be extraordinary. 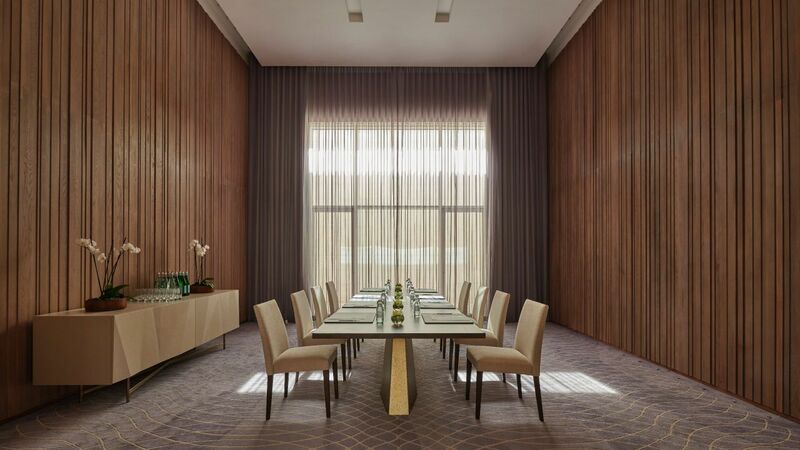 Excel and inspire your team and guests when you hold a meeting with us. 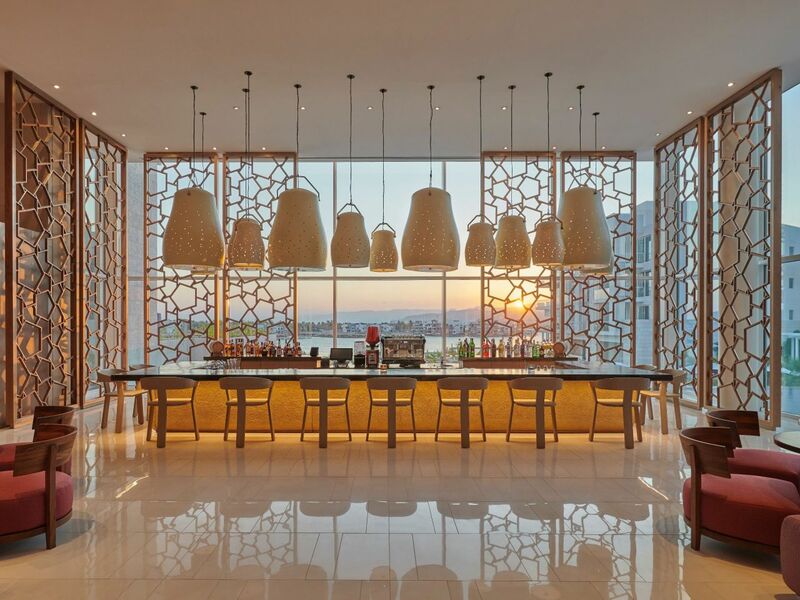 Enjoy top of the range technology-enabled, indoor and outdoor facilities each with a distinct personality. 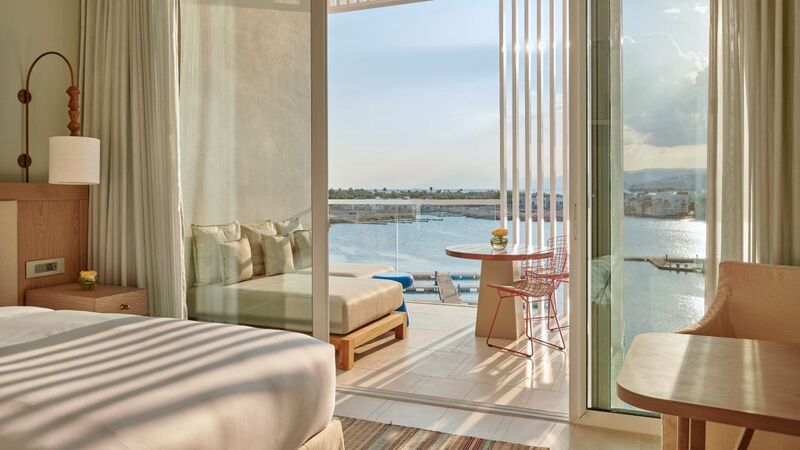 What else is happening at Hyatt Regency Aqaba Ayla?